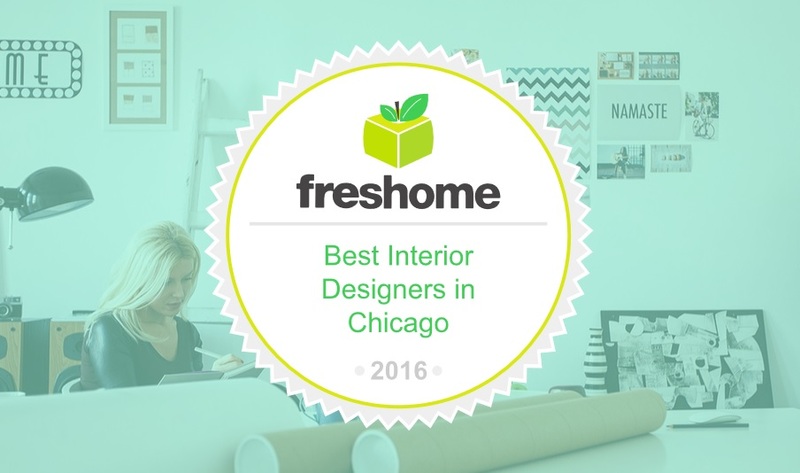 We announced our selection by Freshome.com as one of the “Top 20 Best Interior Designers in Chicago for 2016” and we are humbled by this. This is a great honor, of course. 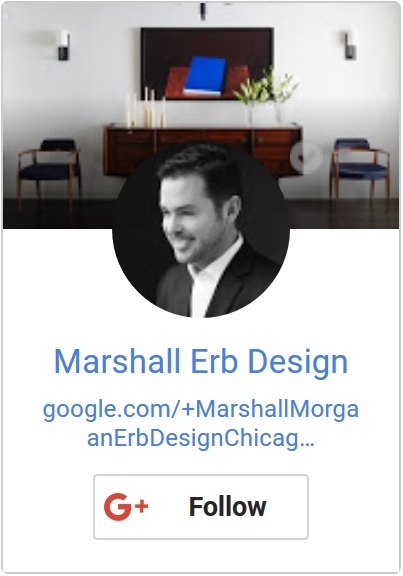 The recognition validates our long-term approach of trying to see each new project with fresh eyes and balancing the practical with the aesthetic. 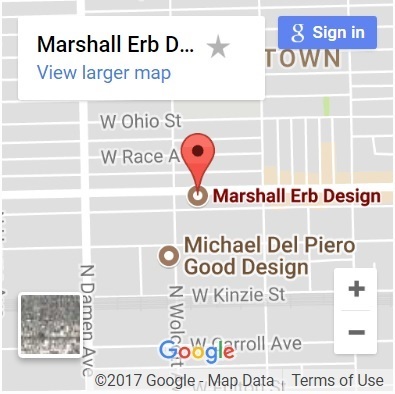 We are known for realizing interior visions that unify mood and materials, and of course, the personality of the client. As we like to say, “Luxury is the product of a job well done.” Discovering what luxury means to each client by listening to their specific needs and understanding their taste is what sets us apart. We focus on learning what interests our clients, how they currently live and how they envision themselves living in their new space. We want to know about who will be using the home. Are there pets? How to they entertain? When a client has a magazine file or a list of favorite hotels and interiors- it is immensely helpful to us during our initial meetings. A picture is worth a thousand words in this case and helps us guide our discussions to learn more about what sparks their interest. If they do not have a file, we create one for them based on their initial input. This allows us to review the portfolio and discuss their favorite colors, places and interiors. What they don’t like is sometimes more informative than what they do like. Communication guides us through every project and is essential to a well- wrought interior. Congratulations to the other firms included in this list for their dedication to their craft and their professionalism. 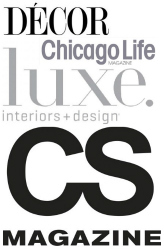 We are honored to be recognized among them for our contribution to the design community of Chicago.